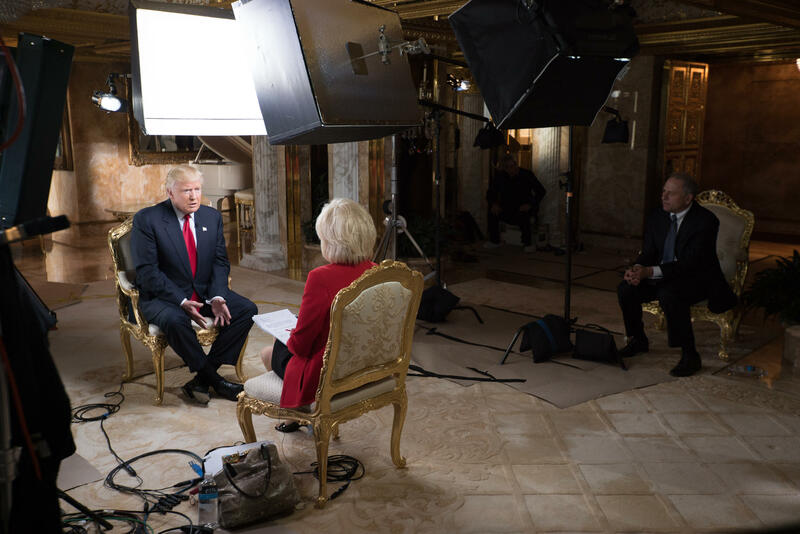 After frequently deploying his controversial Twitter account over the last year to wage his White House campaign, President-elect Donald Trump is now promising to be “very restrained” with his use of the social media platform while in the Oval Office. Trump, who estimates that 28 million people follow him on his Facebook, Twitter, and Instagram accounts, also touted the benefits of social media as an effective tool to fight back against news outlets. For Trump’s team, his use of Twitter was deemed so damaging to his presidential campaign that his aides wrested control of his account away from him, just days before voters cast ballots in the general election. Since being declared the victor in Tuesday’s election, Trump’s Twitter account has largely stuck to sending out anodyne messages of thanks for his supporters. But on Thursday, after anti-Trump protesters took to the streets demonstrating against his impending presidency, Trump tweeted out some harsh criticisms for the crowds.